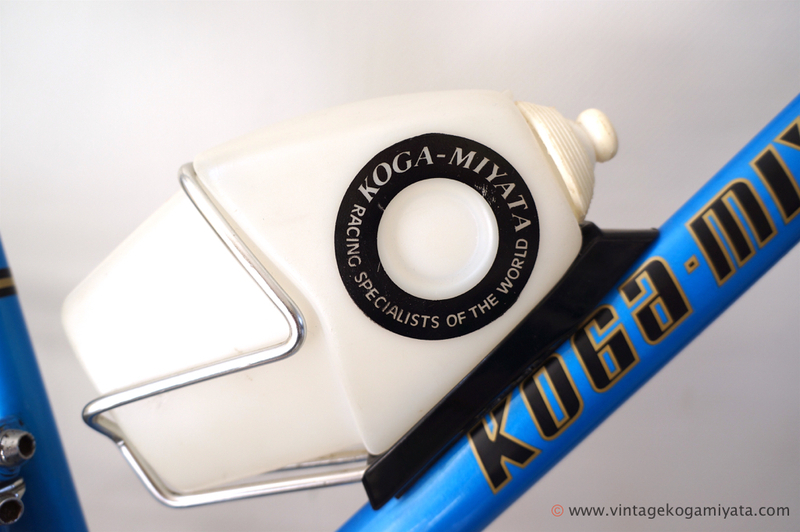 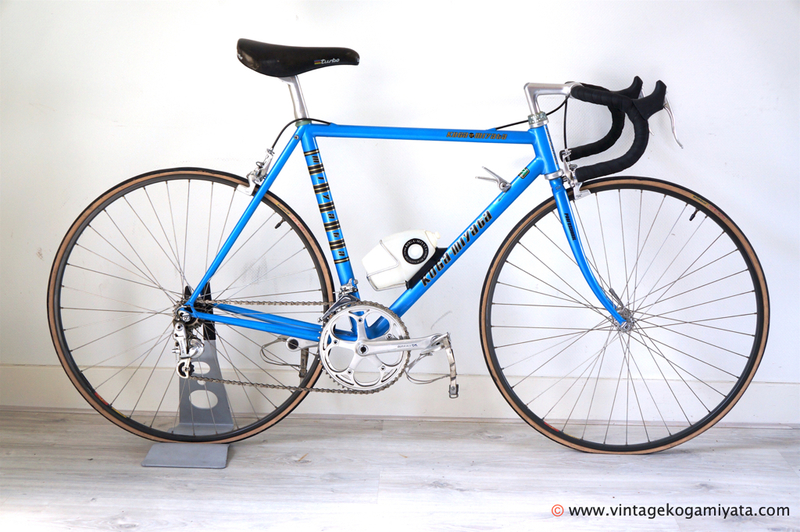 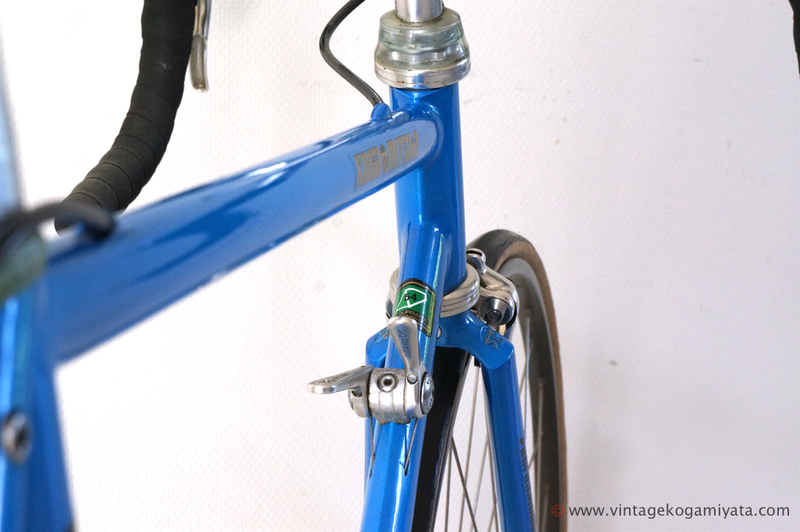 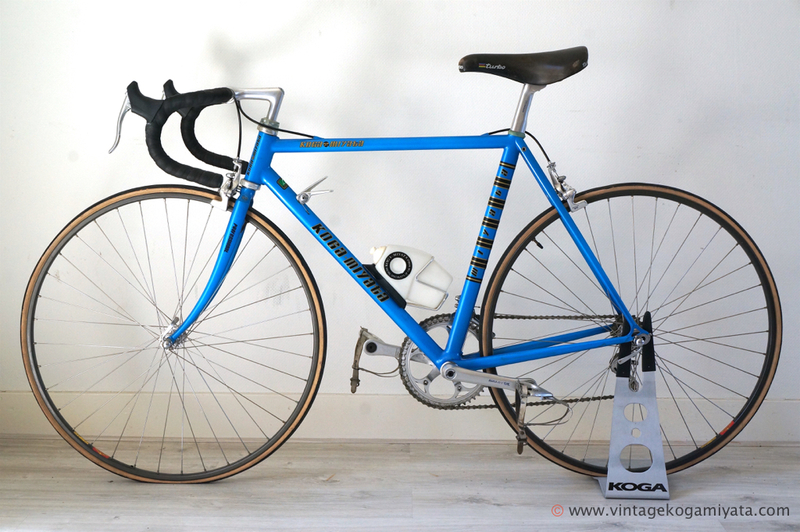 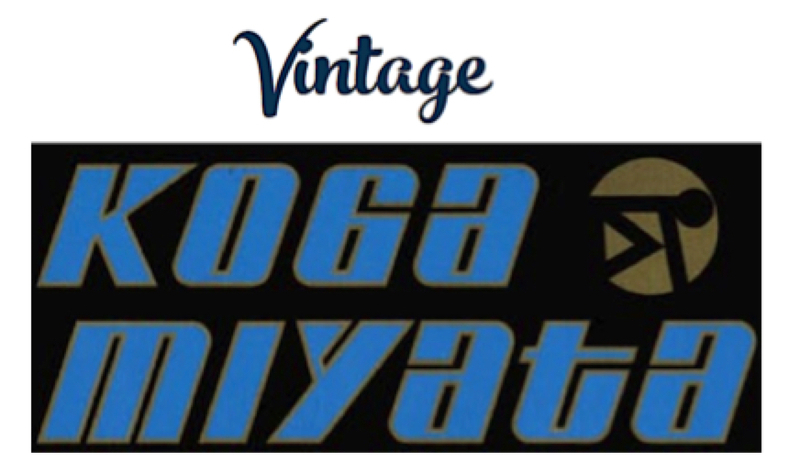 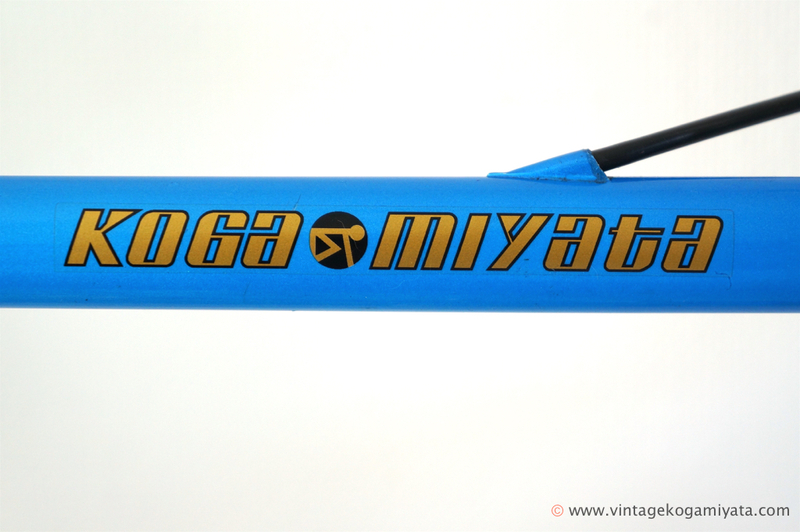 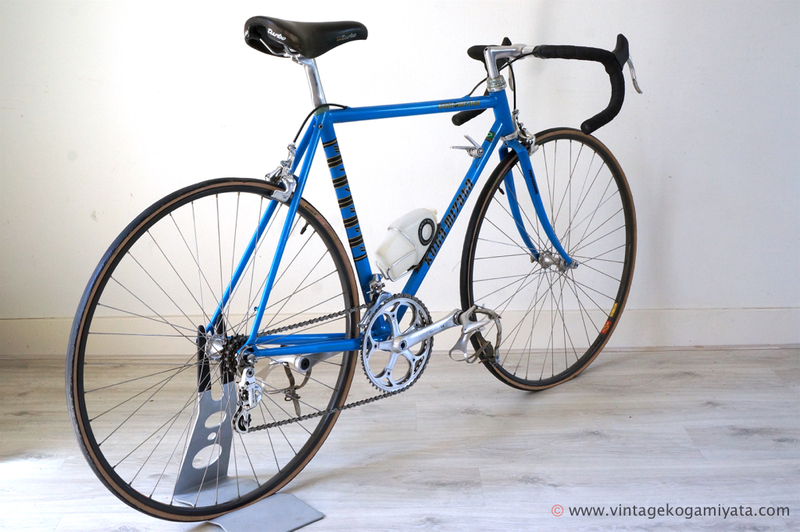 One of the few 1982 Koga-Miyata’s Fullpro-A’s in the world! 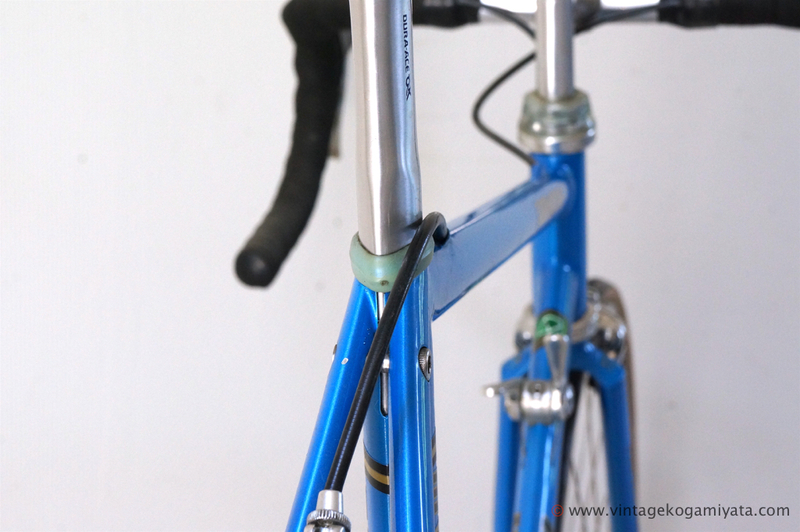 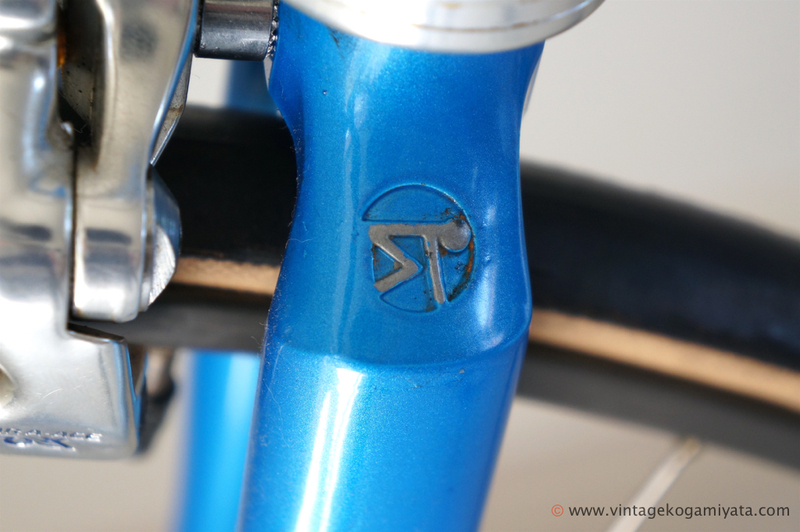 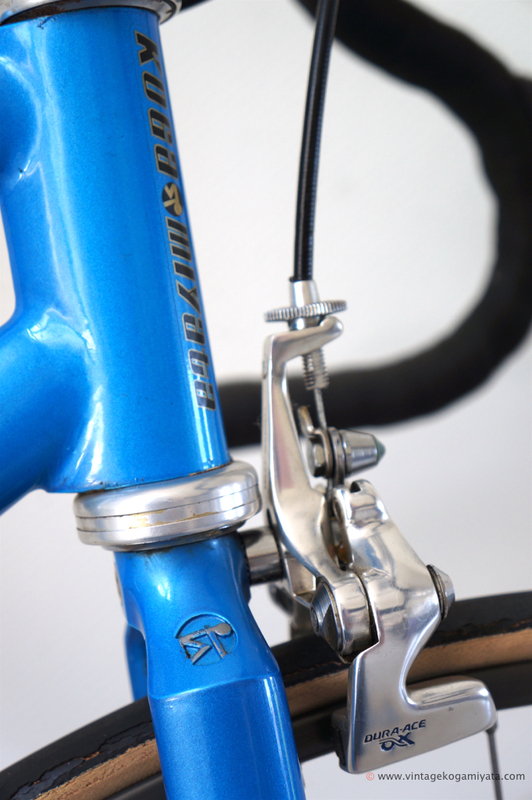 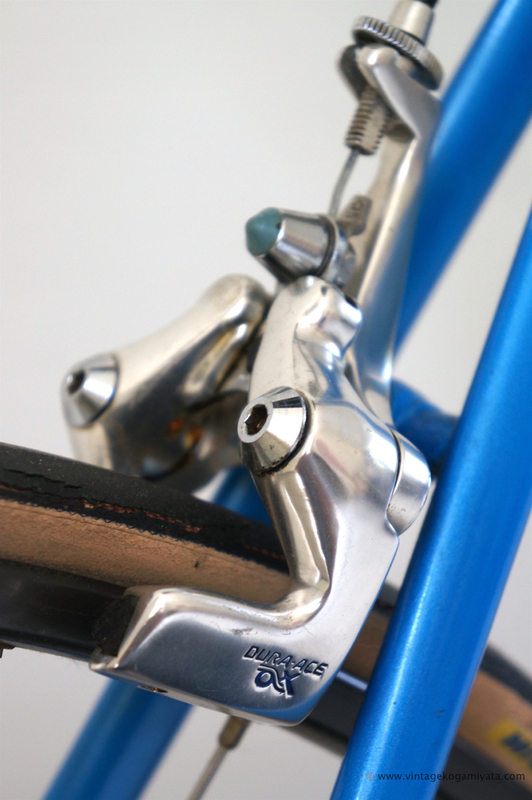 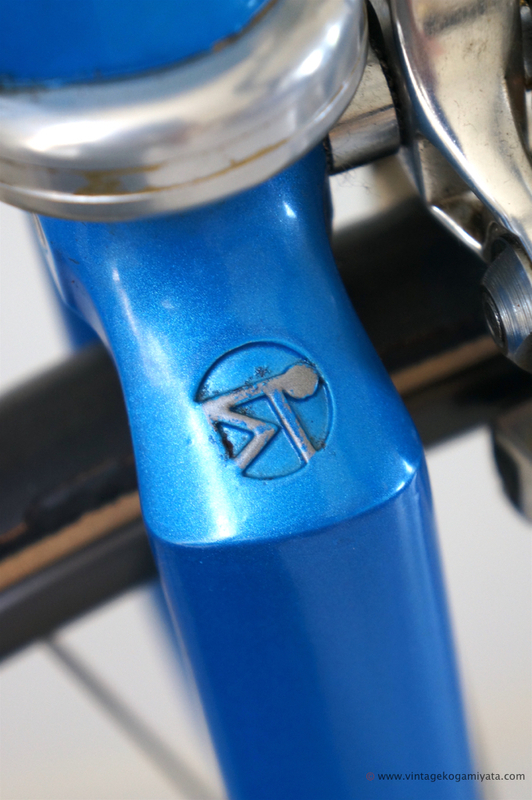 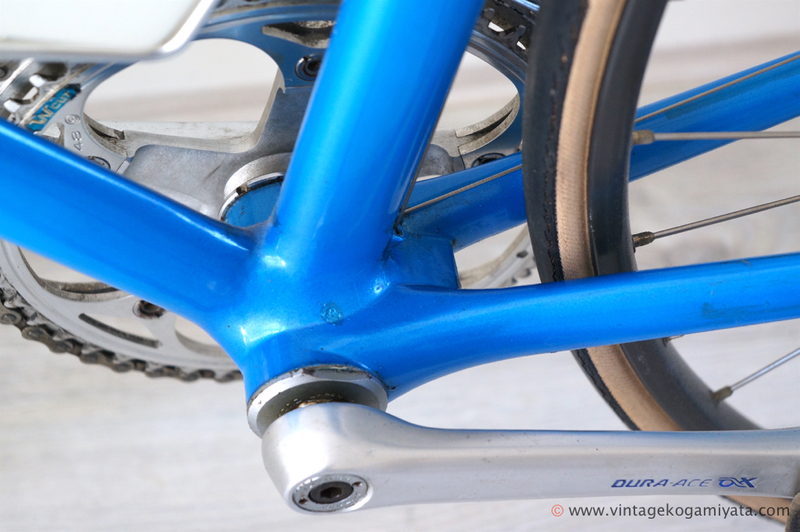 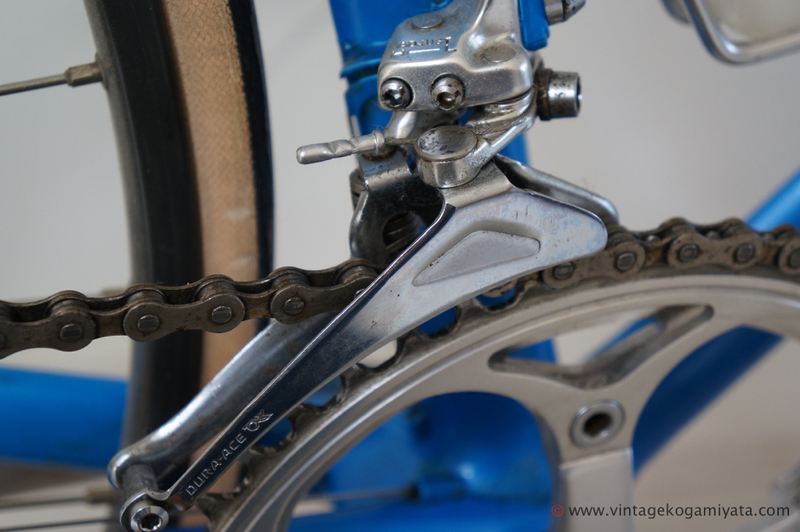 This bicycle was introduced in 1982 with full Aero tubing and internal cabling. 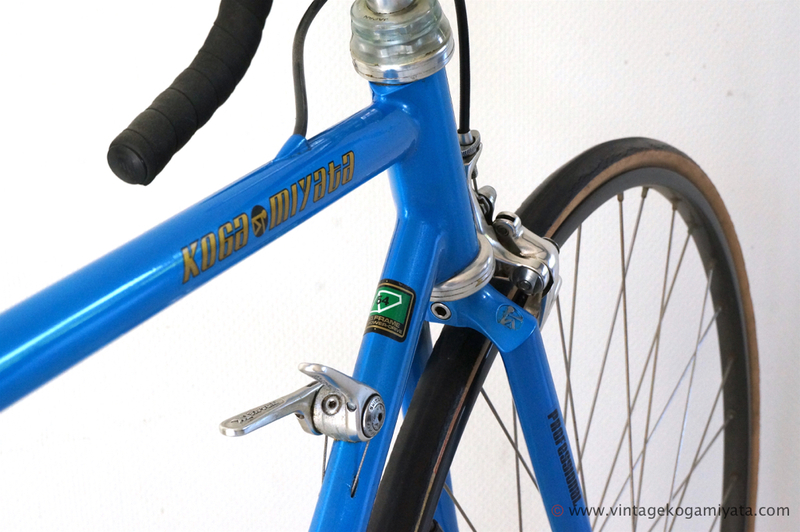 Probably due to the astronomical price back in 1982 (nearly ƒ 5000,=) this bicycle has hardly been sold as far as we know. 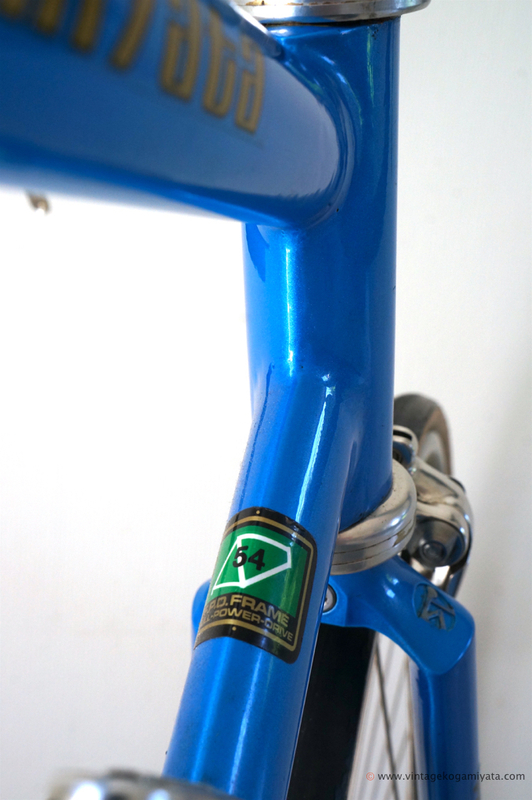 We’ve rescued this bicycle just in time as you can see on the pictures (there’s light corrosion on the bottom bracket). 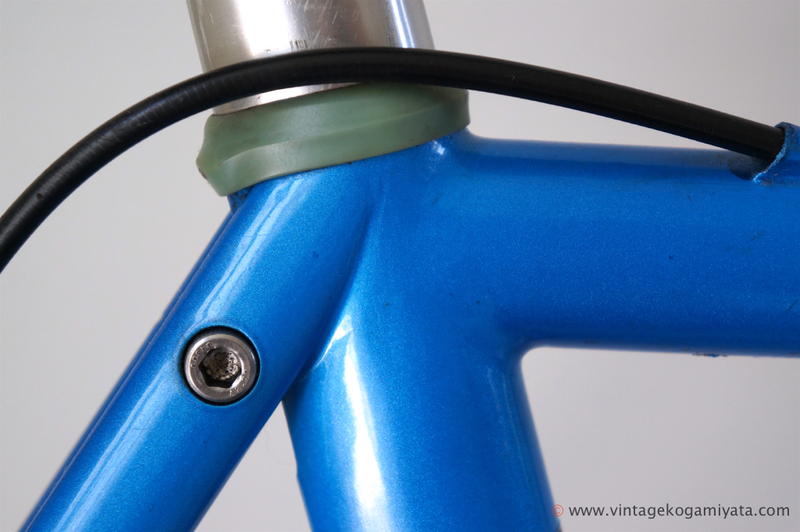 The hand built frame perfection is absolutely stunning, especially in those days, 34 years ago! 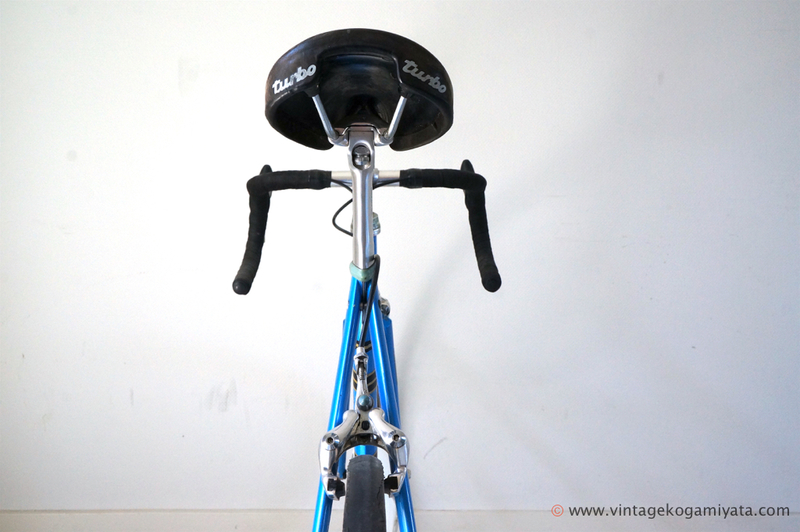 All focus was on the aerodynamics of the bicycle and tested in a wind-tunnel. 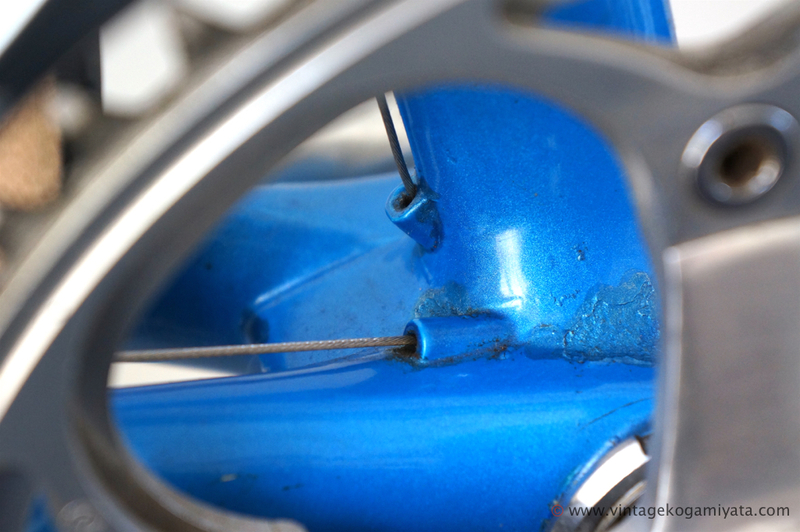 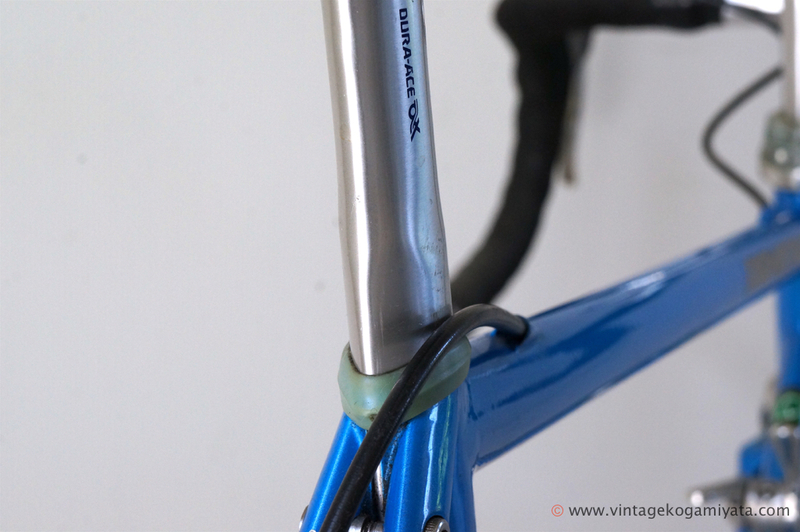 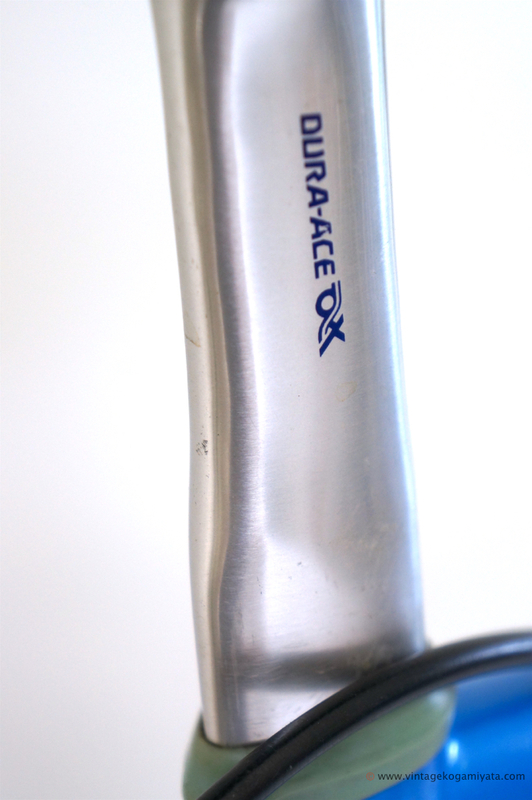 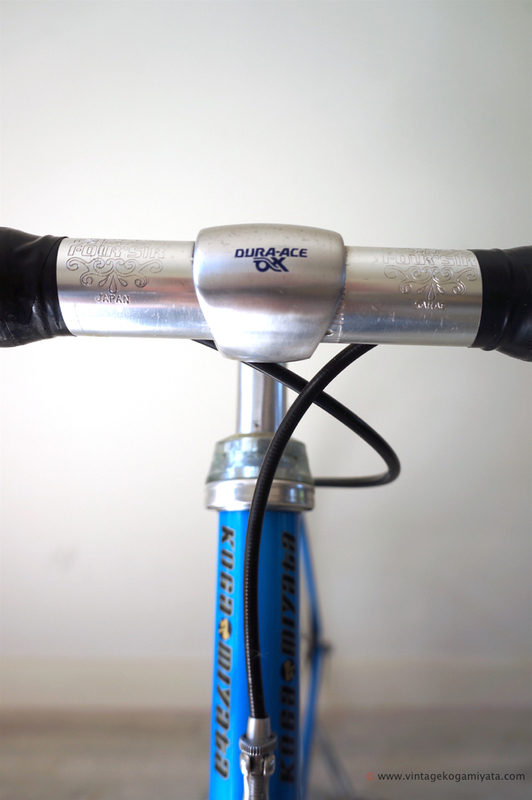 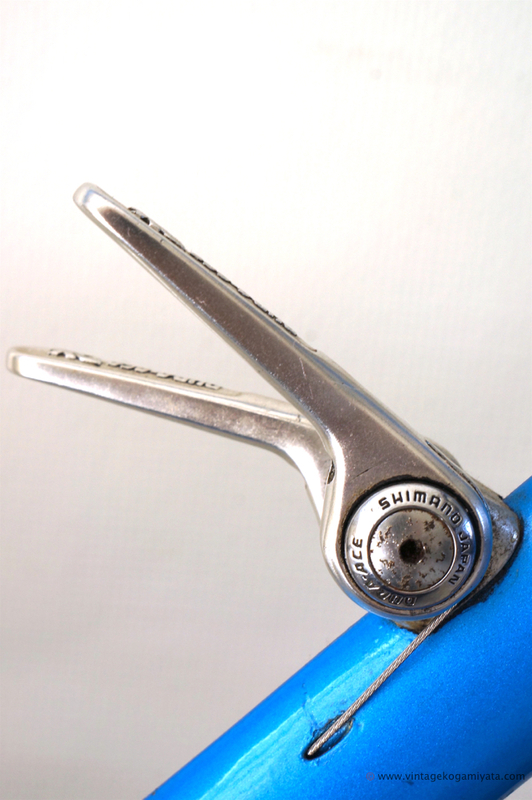 The seat post (Dura ace AX) is sharp like a razor specially made to fit the aero tubing. 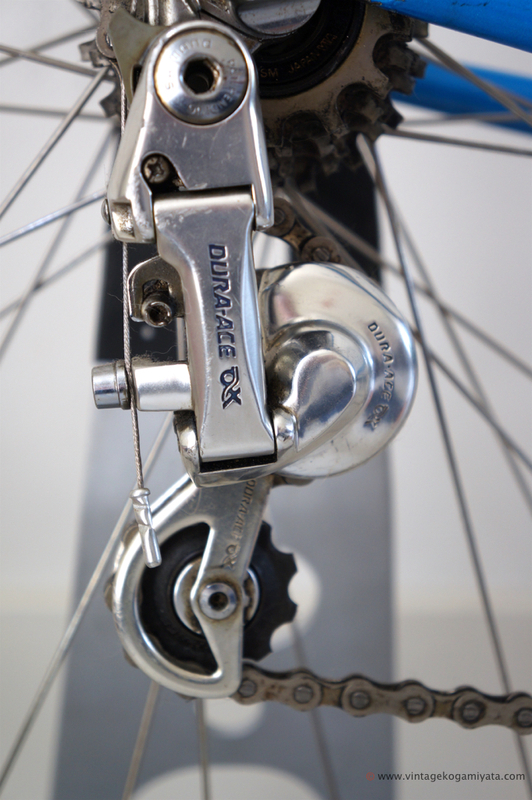 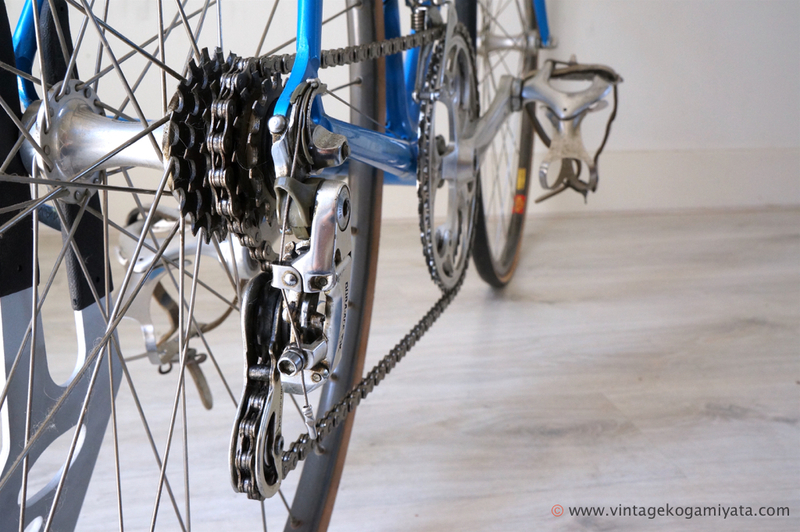 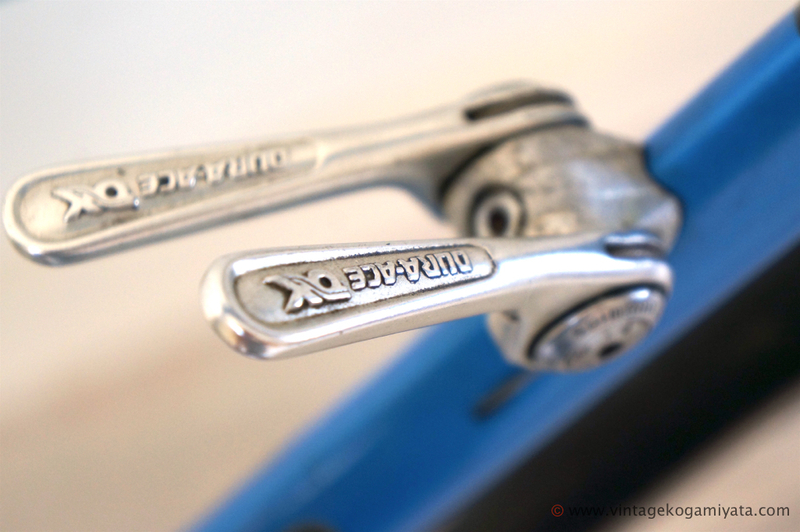 Further a Shimano Dura Ace AX groupset with Dynamic drive crank was fitted.